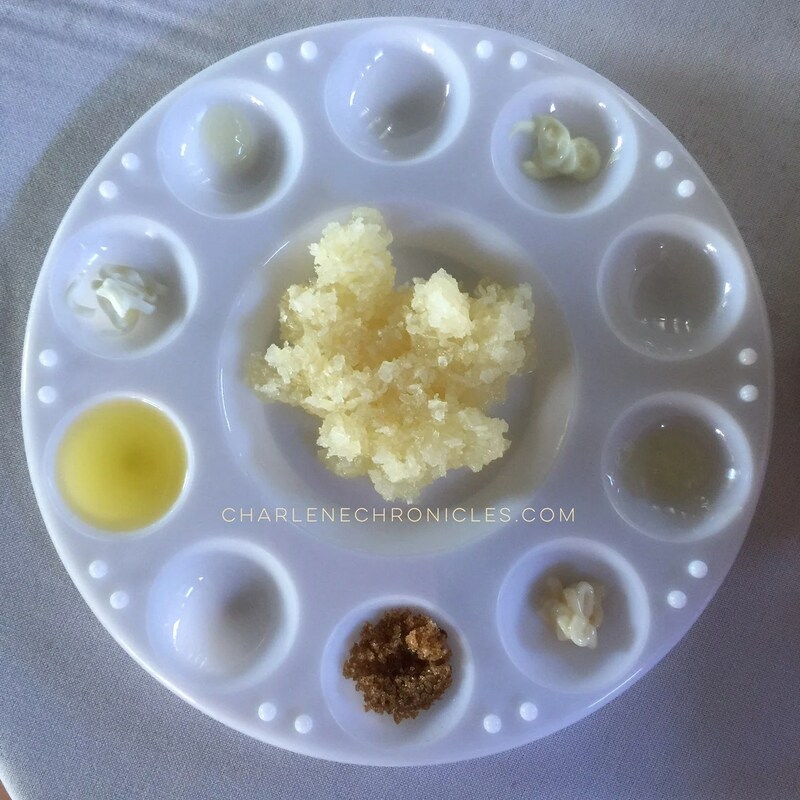 Making a homemade face scrub or lip scrub is easier than you think and can be good for your skin! Especially this ‘recipe’ for homemade coconut face scrub. You can make it as you need it or find a small jar to store a couple weeks supply. You just need three ingredients: shredded coconut, coconut oil (the liquid) and your choice of essential oil. You can find these in stores like Trader Joes or Whole Foods. The coconut is known as a great skin care ingredient and is easily found in a grocery store or supermarket. The shredded coconut is soft, so this recipe can be used almost daily as a facial scrub. If you want a more ‘aggressive’ scrub, then substitute the shredded coconut for brown sugar. Also, in a smaller pot than the one you mix for your facial scrub, mix some brown sugar with liquid coconut oil. Then with your finger tip, apply it to your lips. Follow up with a toothbrush, and use it to scrub your lips to exfoliate them with the mixture, which is especially great in the winter months! It keeps your lips soft, hydrated and smooth for better naked lips or as a better base when applying lipstick. See? 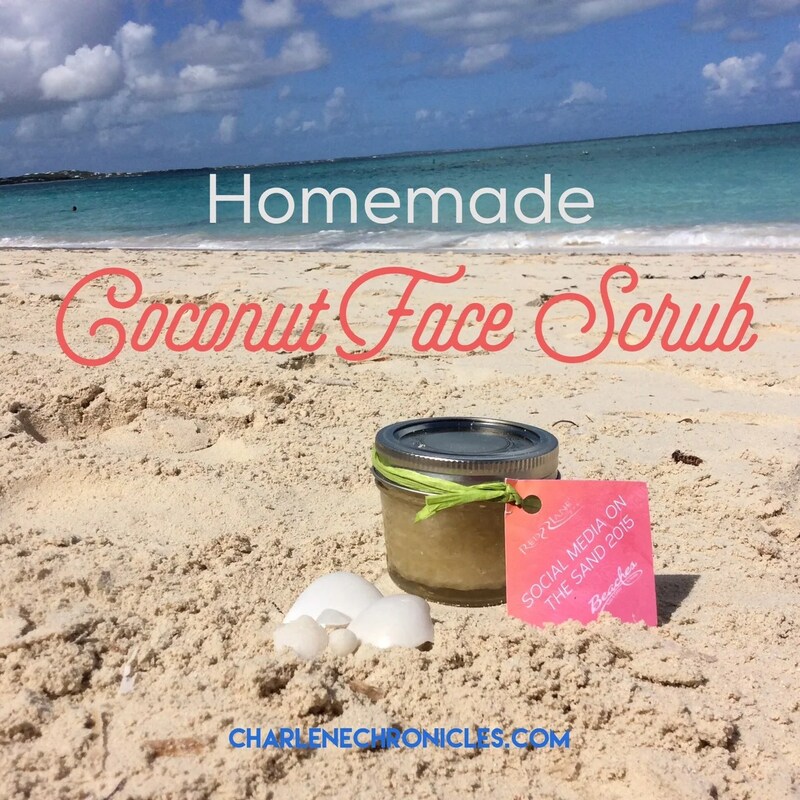 It’s super easy to make your own homemade face and lip scrubs, and while the benefits of coconut are well known, it also brings the scent of a beach vacation to your bathroom!